Welcome to another casino slot machine review by me, Ed Roberts of GamblingInformation.com. I’m one of the editorial staff here, a semi-professional gambler and an avid slot machine fan. I make it my business to seek out and review the best slots out there, as well as playing them to give you the inside information on how you can land the biggest wins. 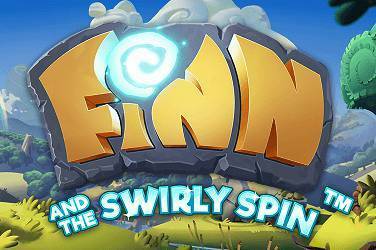 Today I’m taking a look at a game from industry leaders NetEnt called Finn and the Swirly Spin. This is a really good fun slot, themed around Irish Leprechauns and boasting very well presented cartoon-style graphics and some interesting gameplay elements. So without further ado let’s see what this game has to offer. This game has a great art style that makes it visually appealing and will certainly be attractive to newcomers and old-hands alike. The Finn character is onscreen at all times playing a relaxing tune on his flute, and he gives little comments as you play. This is a novel hybrid of traditional slot and modern “jewel matching” games. Instead of reels, symbols populate the circular maze-like play area, and if matches occur these are then removed, and the symbols shuffle up, allowing new ones to enter the play area. In this way you can get multiple wins very easily if you land match after match. Colourful symbols include lucky shamrocks and golden horseshoes, acorns, jewels, and wood and stone lucky aces. Pretty much an symbol associated with good luck you can think of! Despite the quirky game mechanic Finn and the Swirly Spin operates like a standard 5 reel, 10 pay line slot with coin sizes from as little as £0.01 up to a respectable £2. This means there’s appeal here for high rollers as well as casual gamers as the max bet is £200 a spin, with a maximum payout of a tasty £100,000. Free Spins Key: This symbol always starts at the bottom left of the spiral. Whenever you land wins and the winning symbols get destroyed the Key will move towards the middle of the spiral play area. Once it reaches the centre, Free Spins are activated. Wild: The Star symbol is the wild in this game, and can substitute for any other symbol except a Free Spins Key. Wins with the wild will result in all the winning symbols and wild exploding and disappearing. Stick Wild. ; A golden coin embossed with a W acts as a sticky wild, this only appears during the free spin feature, and when it does it doesn’t get destroyed when it is part of a win, allowing you to build up some great multiples. There’s a full payout table and “how to play” guide available in game by hitting the “i” icon. 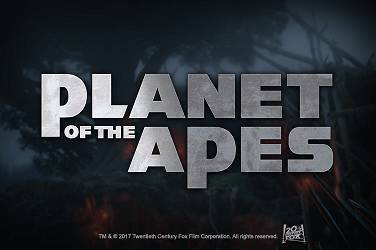 Top prize available is £100,000 and this can be won only during the free spin bonus play. In standard game play the top payout is £10,000. This game is quite a low volatility game, which means you’re actually likely to see a number of smaller wins over a gaming period as opposed to nothing or a big hit. This play style suits most players best, so it’s good that despite the spiral grid mechanic NetEnt have kept things like this. 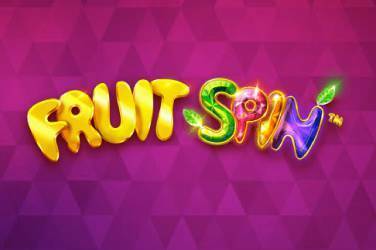 Star Bar Free Spins: When you choose this ‘bar’, you’ll be automatically granted 7 free spins. The Star Bar brings the Starfall Wilds Random Feature with it as well. 1 Key required. 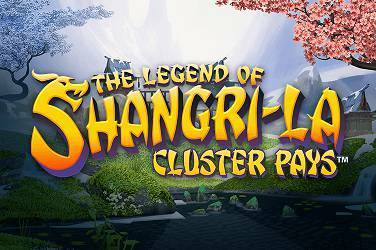 Lava Lair Free Spins: You get 3 free spins when you choose the Lava Lair Free bonus. You also have the Dragon Destroy Random Feature active through these spins. 4 Keys required. Lucky Mug Free Spins: Choose this one and you’re given 4 Lucky Mug Free Spins. The Random Feature this time is “Luck of the Irish”, which guarantees a win every single time on each free spin. 9 Keys required. Golden Pot Free Spins: This one only gives you 2 free spins, but the Random here is the amazing Magic Transform. This guarantees a big win every time it appears, so although the number of spins is low with this one, you know you’ll get 2 big payouts in a row. 16 Keys required! Despite the innovative spiral gameplay style, Finn and the Swirly Spin keeps things very standard and easy when it comes to playing. 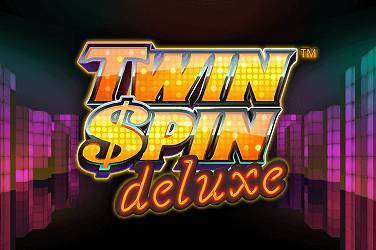 You only need to decide how much you want to bet for each spin and set the level and coin value to suit. Then just hit the spiral “spin” button set the symbols moving. If you just want to go for it, there’s the usual handy NetEnt “max bet” shortcut that will give you the biggest possible wager for your chosen coin size and the play. 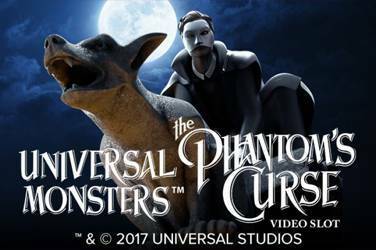 If you’ve got a budget you want to spend on this slot you can also set up the autoplay feature, where you choose a number of spins to make and the computer will play the game that many times automatically. As you’d expect with a top notch NetEnt game you can access a comprehensive settings menu where you can change things like sound effects volume, overall game volume, graphics quality, ambient sounds on or off, and so on. Finn and the Swirly Spin is a great looking game with lovely sound and graphics and a unique spiral game play. 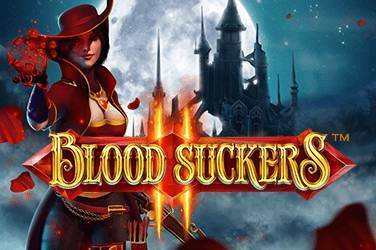 This makes it particularly fun to play if you’re a slots veteran because it’s something new to the market. However if you’re a beginner it’s so easy to play that it’s an ideal casual or starter slot to play as well, even though it’s unlike others out there. To get a taste of the game you can play it for free through GamblingInformation.com, but if you want the chance to rack up those free spin keys and land some really monster cash wins you’ll have to sign up to a good quality NetEnt casino. I can recommend LeoVegas or CasinoHeroes, which have been highly reviewed on our site. If you sign up with our exclusive links you’ll also be rewarded with some great welcome bonuses you can use to boost your chances on a great range of casino games. Good luck!